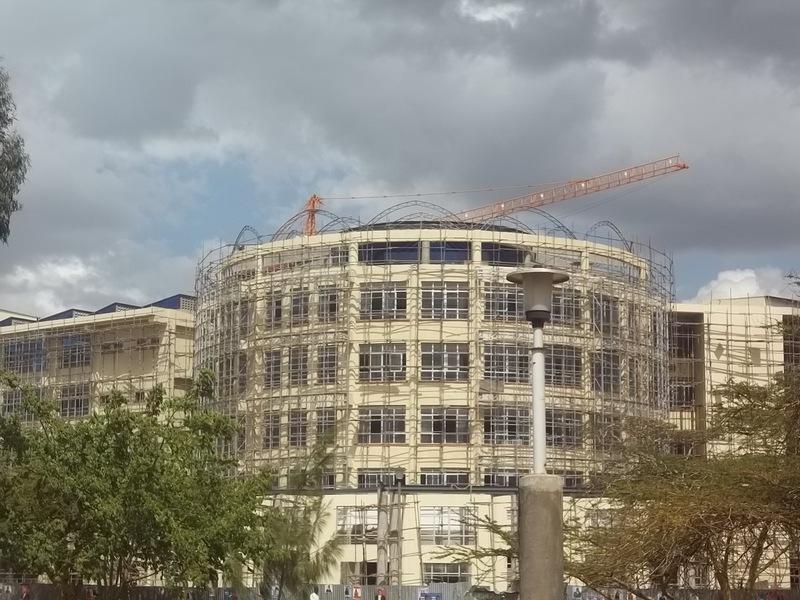 Andrew Mwaura sent these photos of the university. when your 12 you take a test and depending on the score, you are invited to attend high schools. 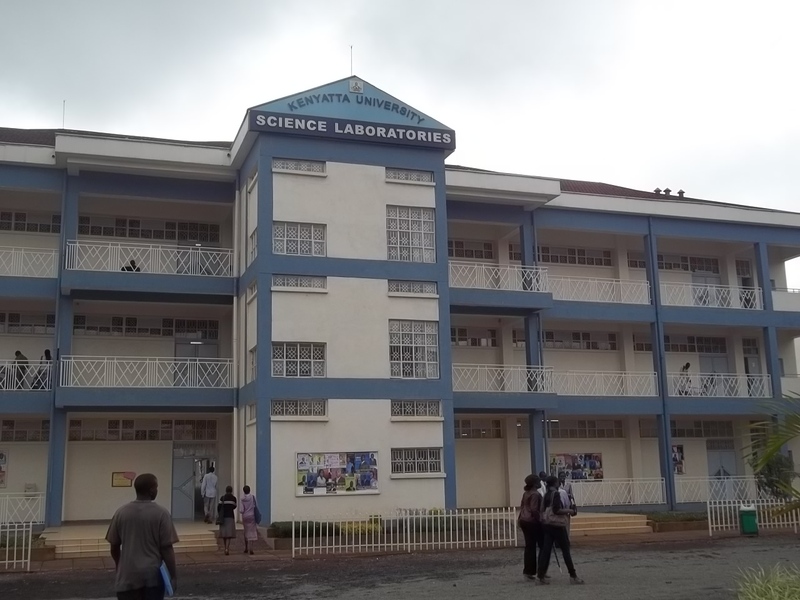 Popular good ranked schools like “Moi” in Kamangu can pick the ones they want to attend.